Sibbons cater for both small and large jobs. 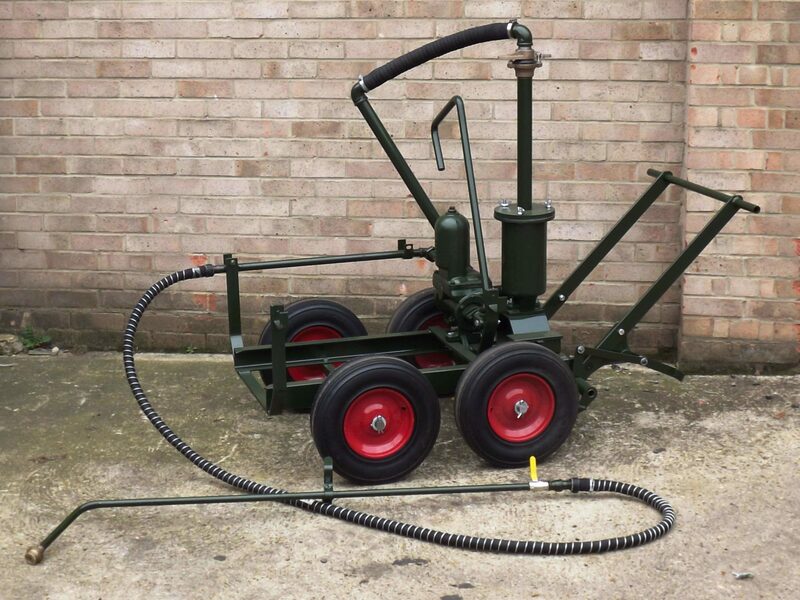 We offer emulsion sprayers for larger tarmacking jobs, and bitumen boilers and lance burners for smaller jobs. Additionally, we offer a wide range of road plates, signs and cones – even the chapter 8 signs! 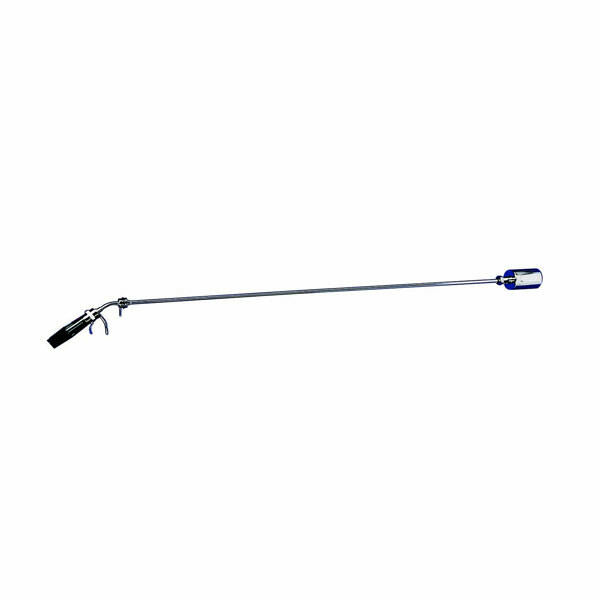 Our propane lance burners come in different sizes, with single to triple burners, covering you from road to roof work. 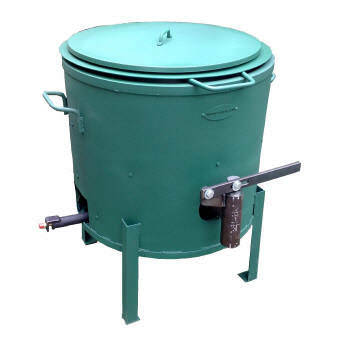 The 10-gallon bitumen boilers and emulsion sprayers for 205kg drums of bitumen, enables you to take advantage of our high quality Colas bitumen and Calor gas product. The easy use of Leotak, Leocatic, Jointgill, Euroline, Gripstrip (and many more) is perfect for most jobs – from professional to DIY. Available for delivery or collection. 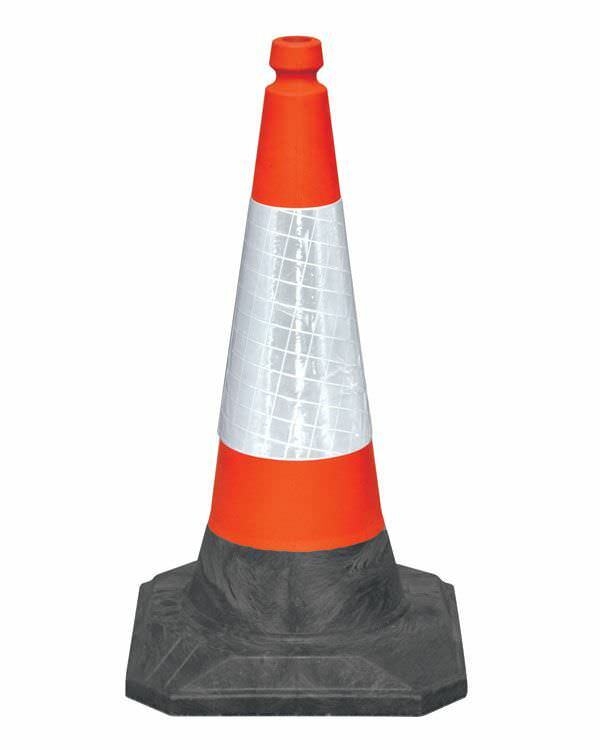 750mm road cones which can be used in a wide range of environments, from your home to site and road work. Bitumen boilers are a tough and reliable way of getting your bitumen ready to use. Perfect for use with hot joint, jointgrip and jointfill, this 10 gallon boiler is a staple of any tarmacing job. 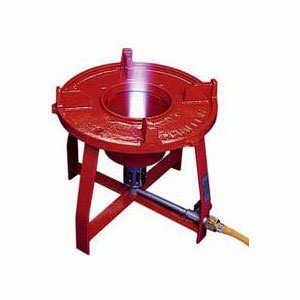 Comes supplied with bucket, burner and ladle. These pump emulsion sprayers make sealing and tarmac preparation easy. Designed to perfectly work perfectly with 45 gallon (200kg) drums of emulsion (not generally suitable for 70% or heated emulsion). Ideal for Leotak and Leocatic spray! 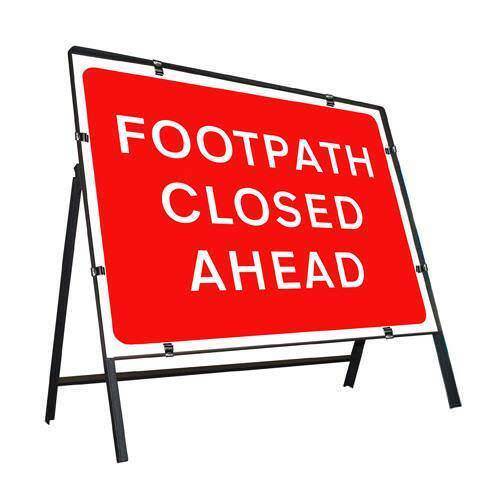 A huge range of site and road signage available. Most standard signage available to hire - all standard and personalised signage available for purchase. Propane can be supplied upon request. 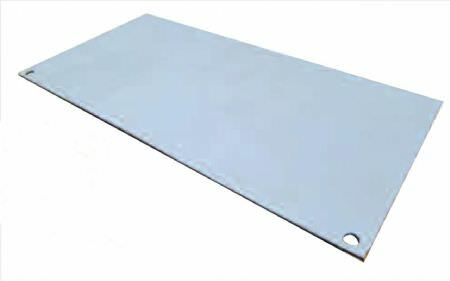 Steel road plates used for creating temporary bridges over excavations to create a very strong surface for traffic. Delivery available with crane lorry if required.